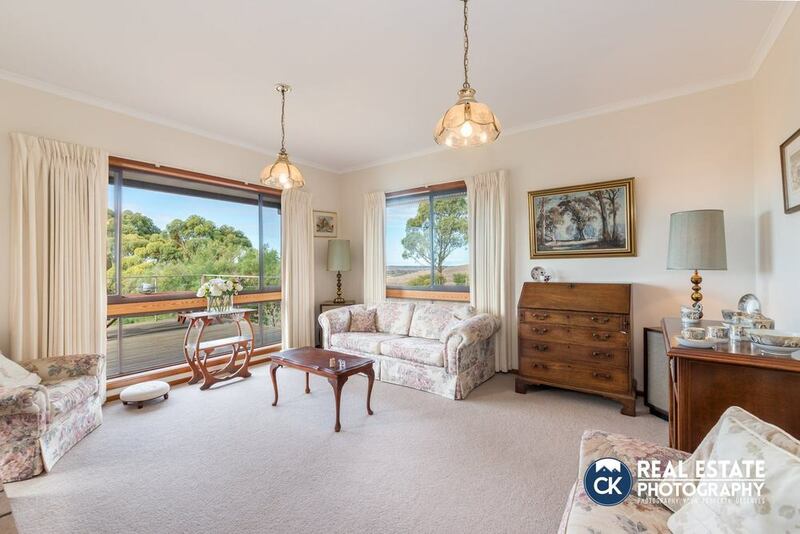 Beautiful open plan living in Bellarine Peninsula, St Leonards. This unit had it all. We always make sure we get the best angles of each property we shoot. 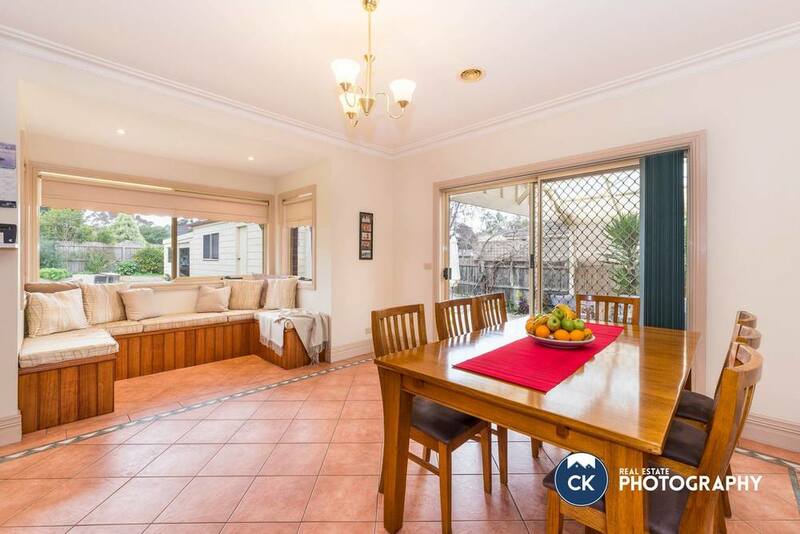 In addition to residential and commercial photography, CK Real Estate Photography Geelong also offers Dusk photography, Floor Plans, Site Plans, marketing flyer design and real estate videos and slideshows. We provide the every service and real estate marketing tools to get your property noticed and sold sooner. 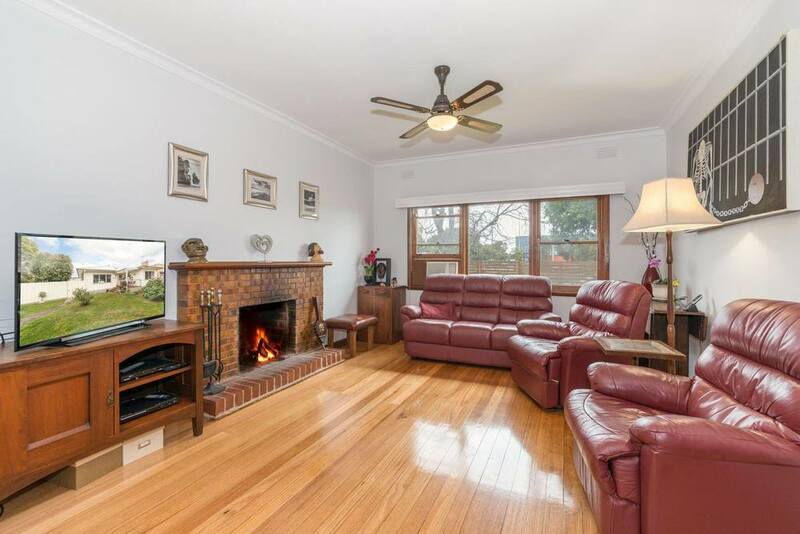 Real Estate Marketing specialists based in Geelong. 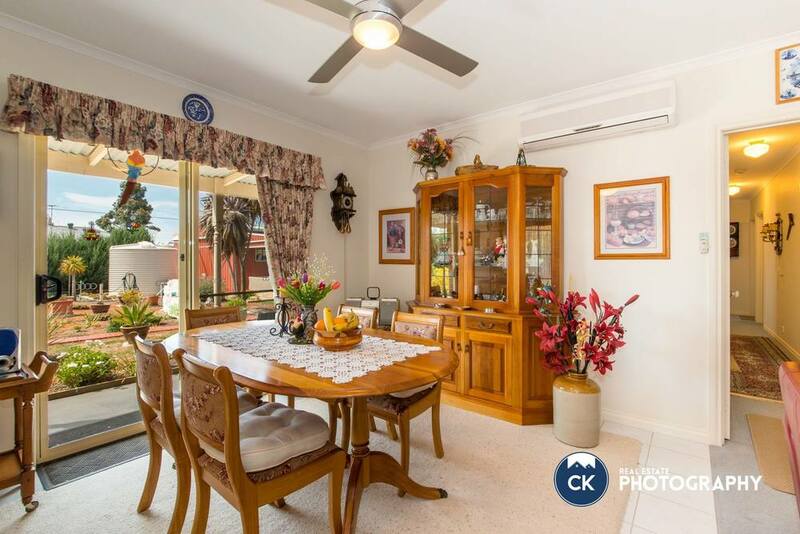 CK Real Estate Photography are Geelong's best Real Estate Photography Professionals. We offer floor and site plans, Drone, video, design 360VR services. 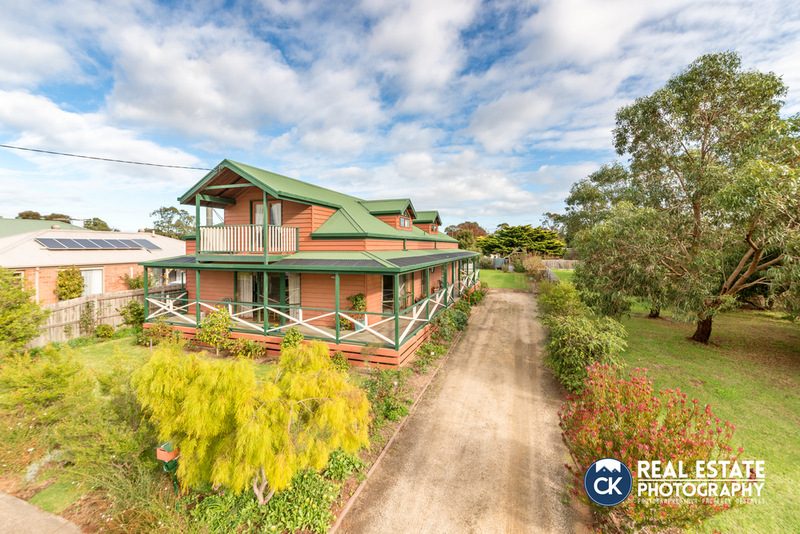 CK Real Estate Photography shoots many Airbnb Properties in and around Geelong each year. We make sure the vendor is alway 100% with our service. Vicki was so happy with this shoot that review gave us an awesome review on facebook. "If I could I would give Chris and Kara six stars out of five I would. Kara replied to all my emails promptly and answered all questions thoroughly. Chris arrived on time and was passionate about getting the best angle and composition for each photo. He even went the extra mile and offered, and subsequently he did, travel to the OG main beach to get a photo of the ocean. I loved the photos and certainly they present my house extremely well. It was a pleasure to work with you both." Although we've been a little quiet on the social media front, doesn't mean that we haven't been run off our feet with shoots! Here's one we did in St Leonards for this beautiful and friendly elderly couple. We forgot Chris's jumper so went back this morning to get it and was treated to some of their homegrown lavender! I love going down there to shoot, there's so many stunning and secluded beaches! Here's Chris being creative to capture one of the nearby inlets. You come across some places that are very special, and this is one of them. The Dutch lady who lived here was such a beautiful soul. Once we were finished shooting, we sat down, had a lemonade and she shared some of the most honest, moving and heartfelt stories of her life. Such a lovely and memorable day. This is why I love our job so much, the beautiful people we get to meet. The weather is finally picking up so it's nearly time to turn off those heaters and step out onto the deck to embrace the warm sunshine! Such a quaint and colourful house... I loved the fresh and tranquil garden area, complete with a budding lemon tree and chooks! There's nothing better than starting a cold winter's day with a hearty meal in this comfy and sunny breakfast nook!